Personally, I liked Matrix Revolutions. 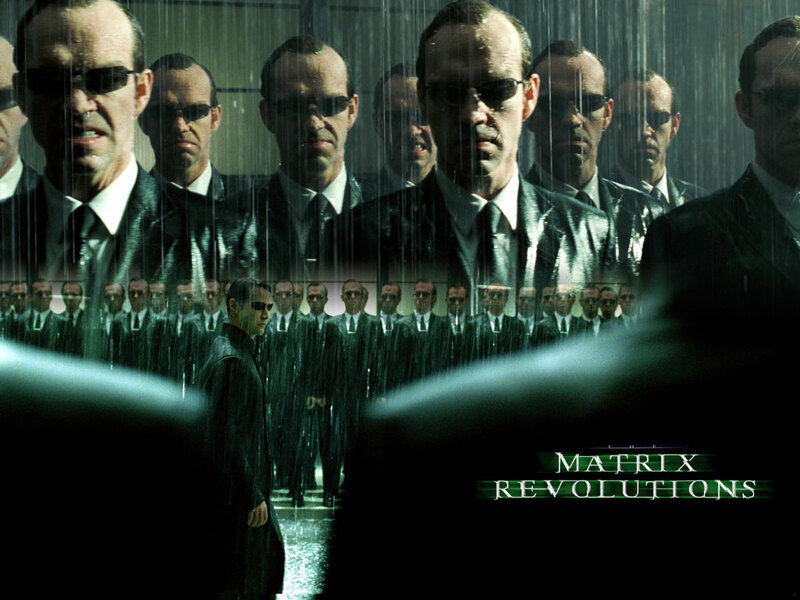 Most people think the confrontation between Neo (Keanu Reeves) and Agent Smith (Hugo Weaving) is over the top and kind of boring, but I really enjoyed it. There is nothing that special about this image; it is just two images with a mask applied to one of them.